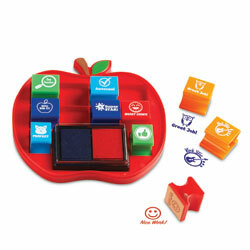 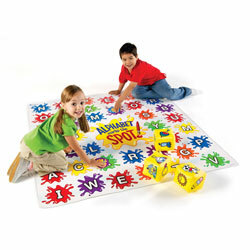 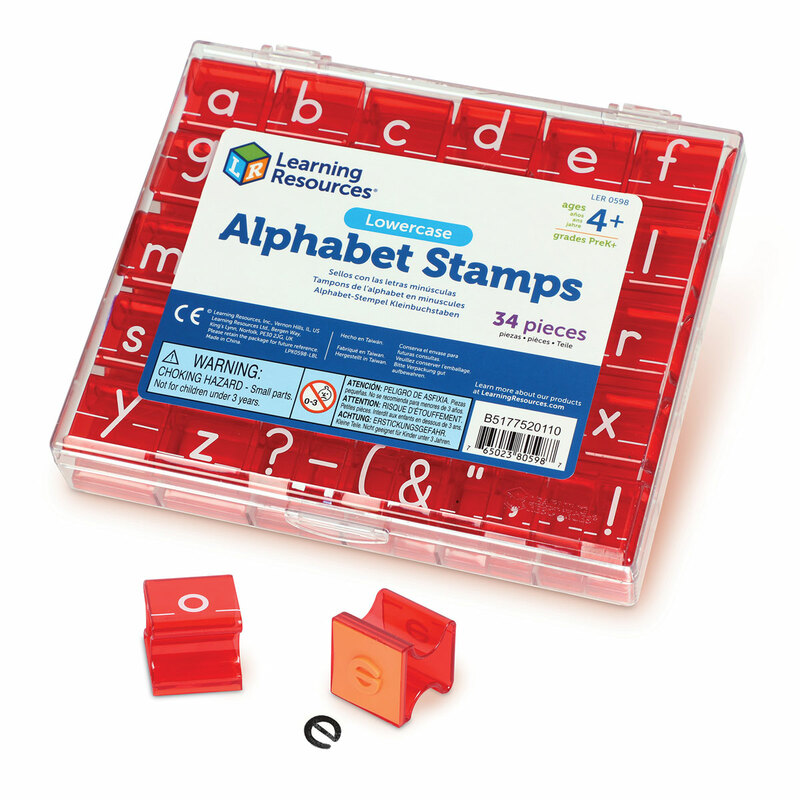 Children love stamps and you'll love what they learn! 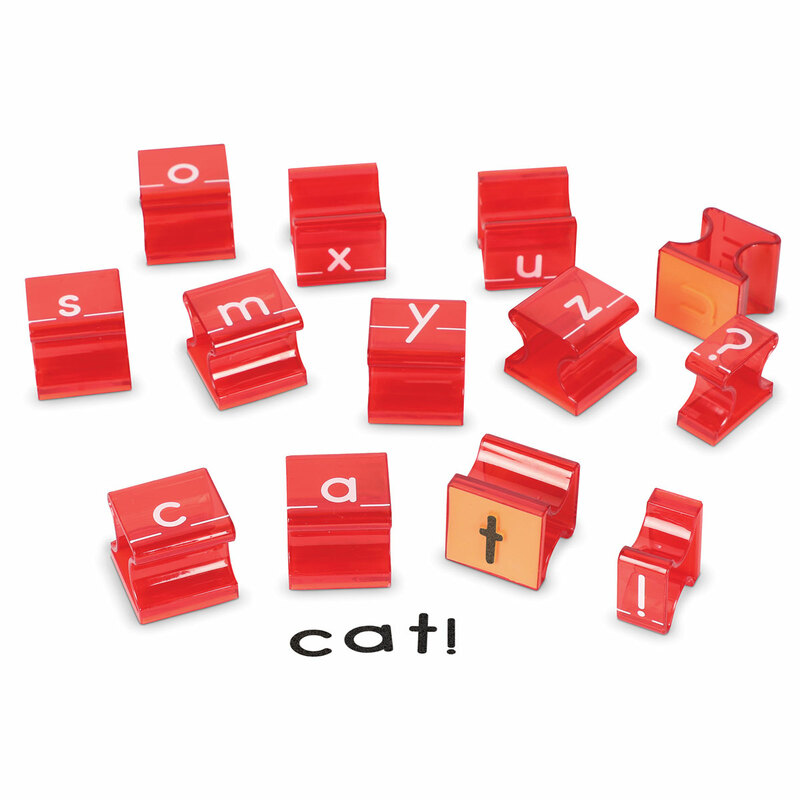 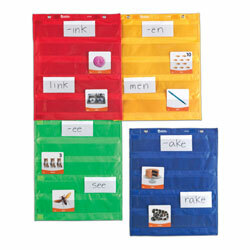 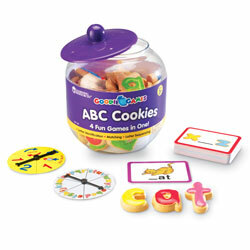 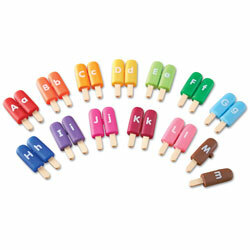 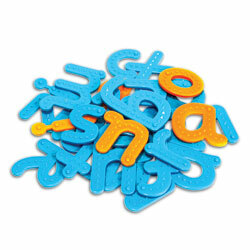 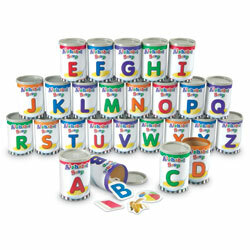 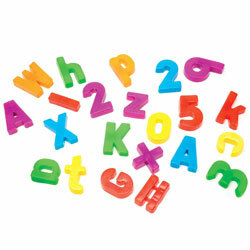 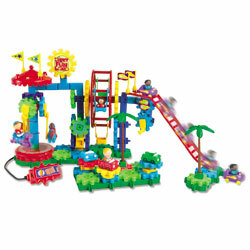 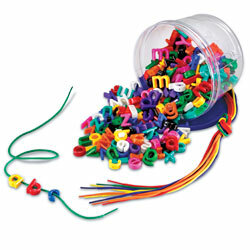 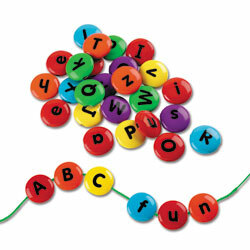 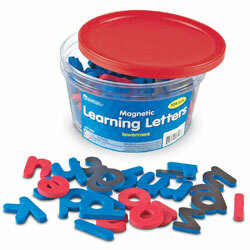 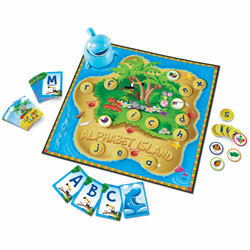 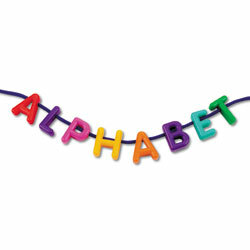 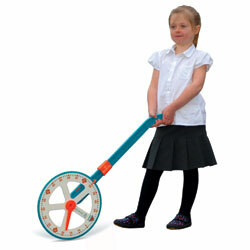 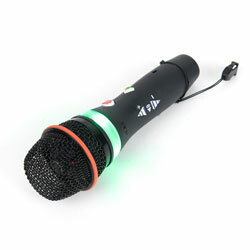 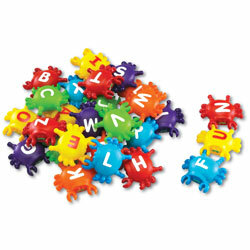 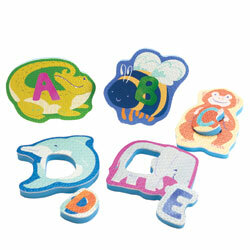 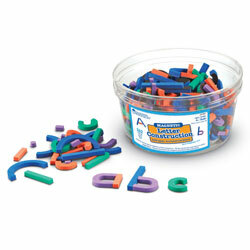 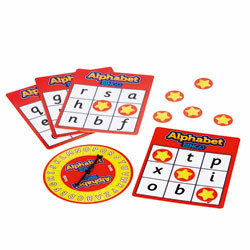 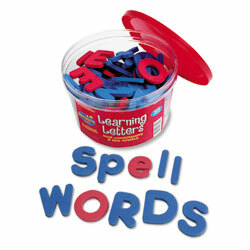 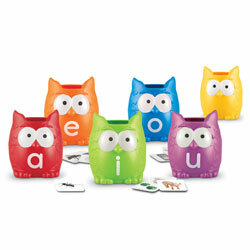 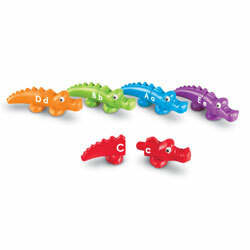 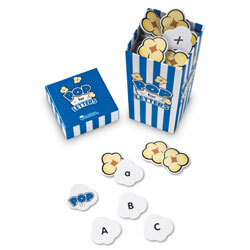 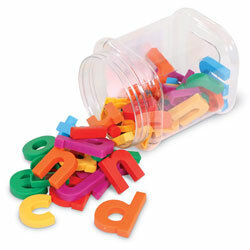 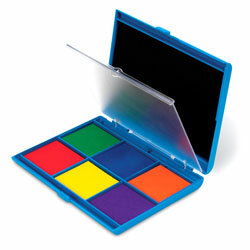 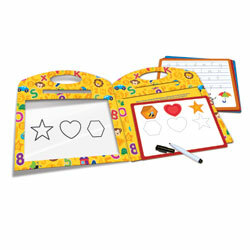 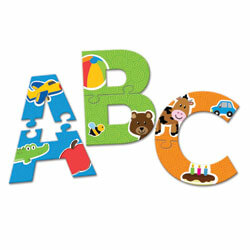 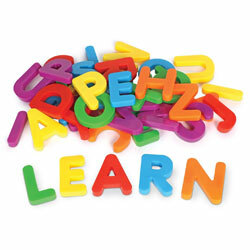 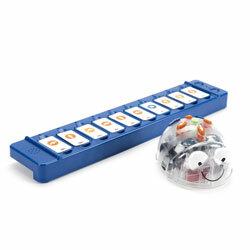 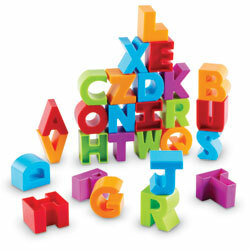 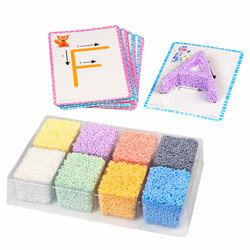 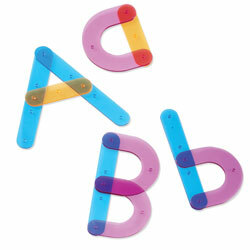 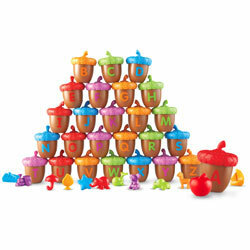 Teach the alphabet printing/writing, simple words and punctuation. 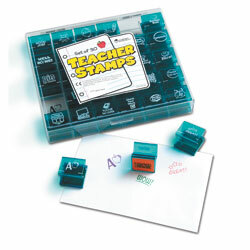 Children love stamps and you'll love what they learn! 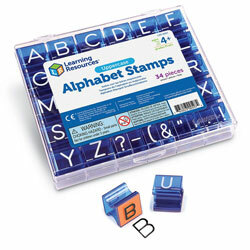 Teach the alphabet printing/writing, simple words and punctuation. 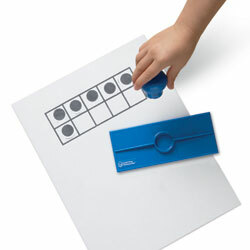 Punctuation stamps measure 1cm x 2.5cm.